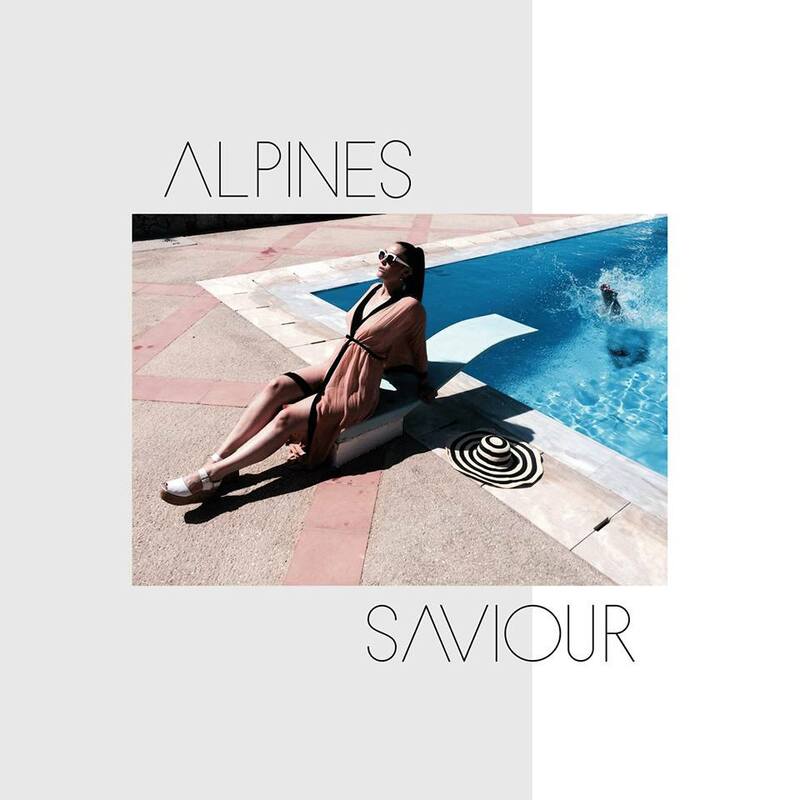 Deep and sultry sums up Alpines; a duo combination of vocalist Catherine Pockson and Producer Bob Matthews from Kingston in the UK. 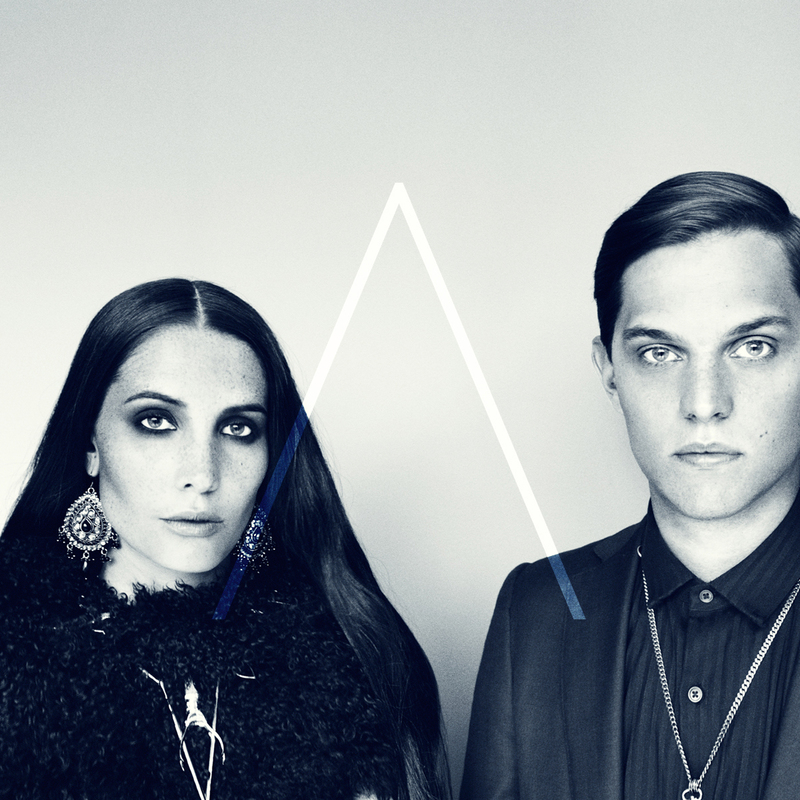 Aside from the popularity of the duo’s records, they’ve toured with Florence Welch, and were specially handpicked for All Saints’ very first TV campaign, proving theyre capable of taking all aspects of the music scene by storm. The video, simply shot in black and white, is both pure and emotive.